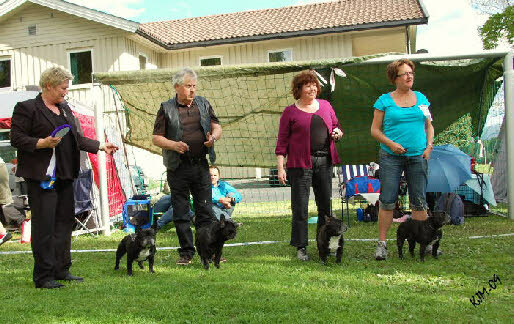 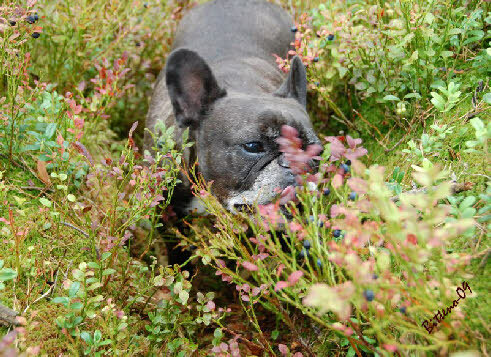 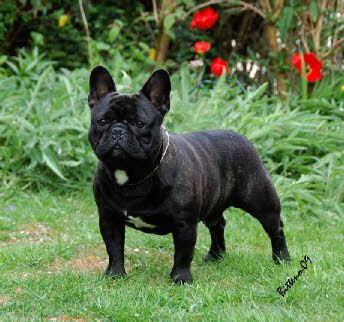 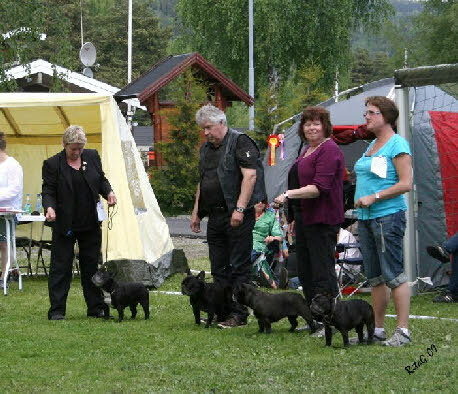 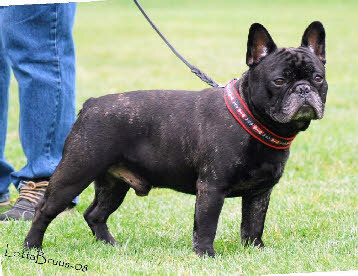 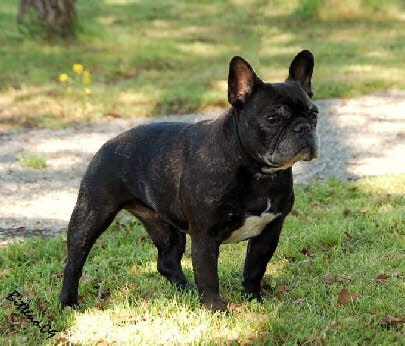 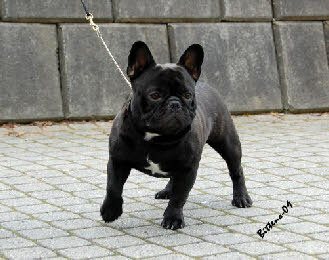 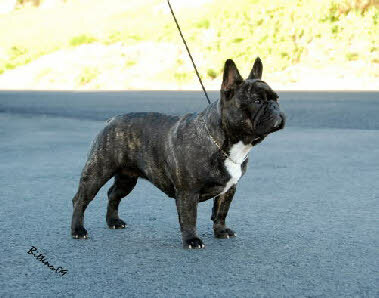 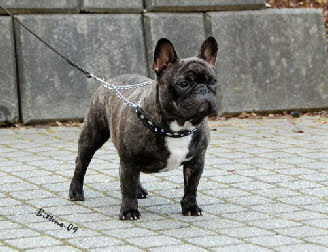 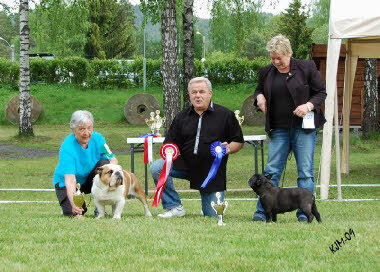 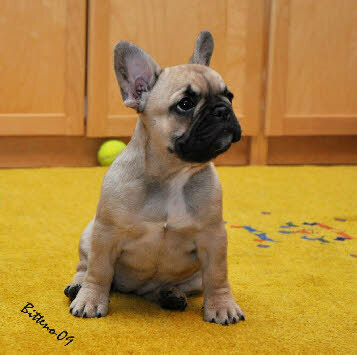 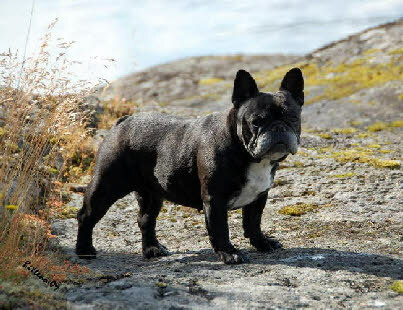 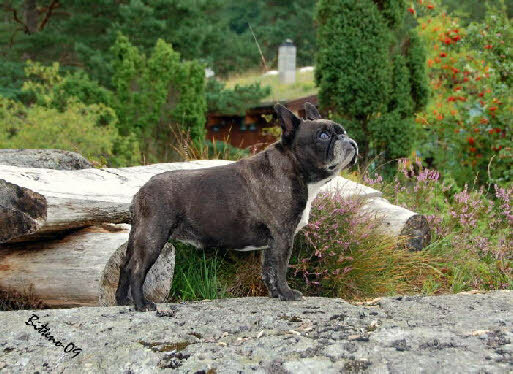 New girl in ”Our Frenchies” Marikarlos Eurovision Convivial - Freja is co owned with her breeder Magnus Berglin. 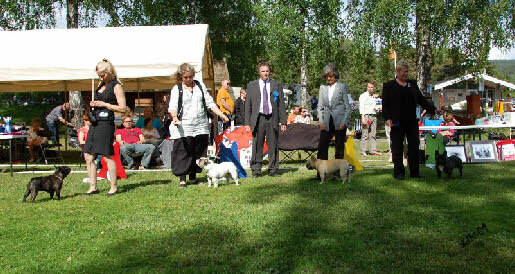 Congratulations, Convivials Amusing Molly 10 years today ! 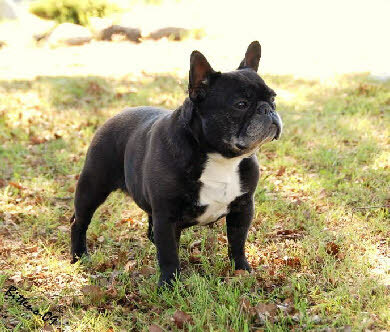 Our very special girl,Molly- we love her to bits!